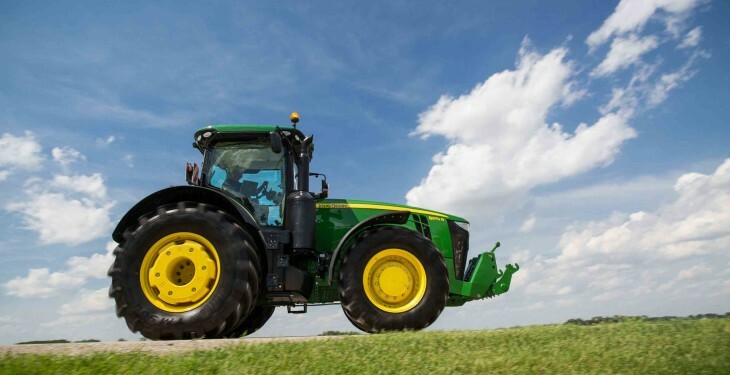 John Deere’s new 7R Series tractors for 2014 feature more powerful engines and a new top of the range model. 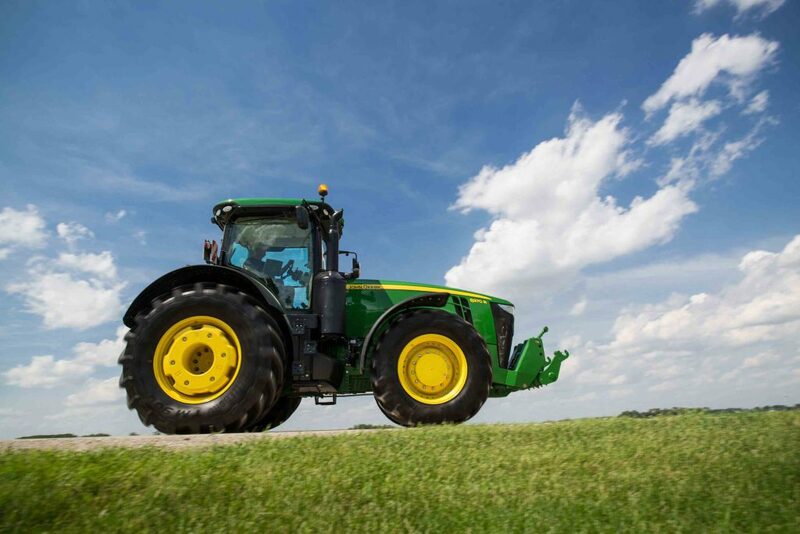 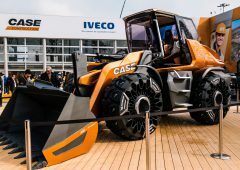 The new line-up will consist of six models delivering 210, 230, 250, 270, 290 and 310hp at rated engine speed. 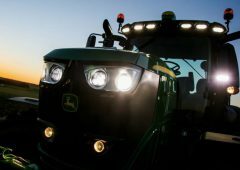 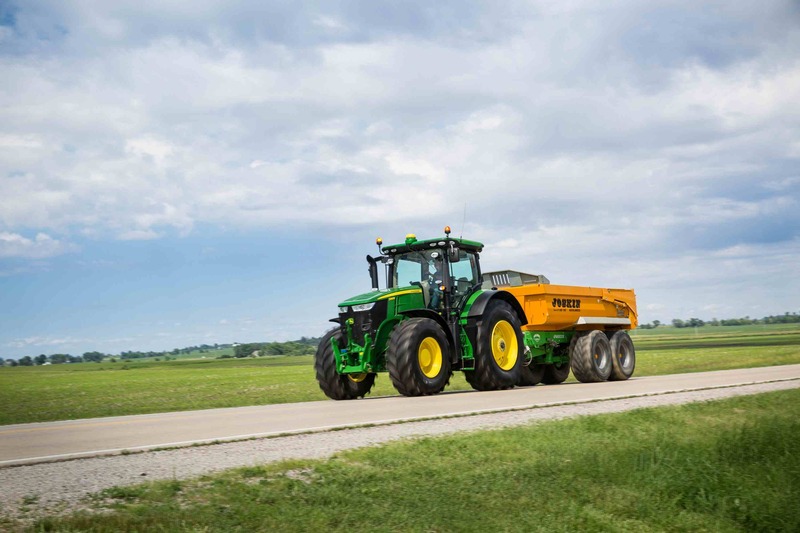 The flagship 7310R will be available in limited numbers from spring 2014 and will feature a new Stage IV compliant engine, while all the other 7R Series tractors will be powered by John Deere’s proven diesel-only technology.